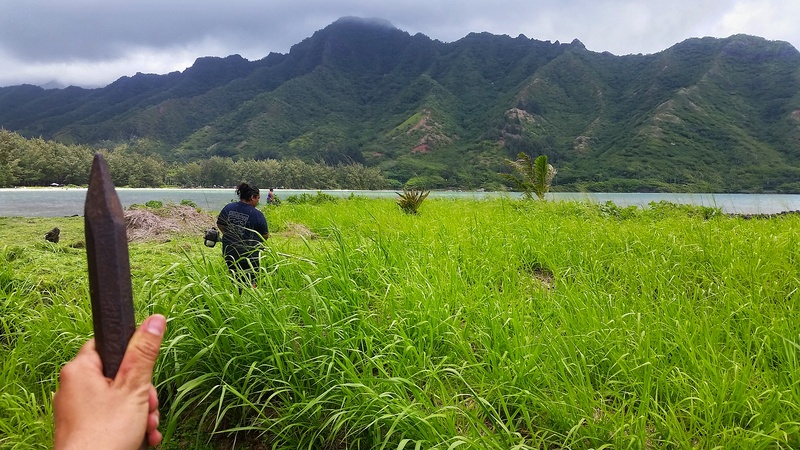 Another beautiful day of field work on the south shore of Oʻahu. Currently, I am doing percent cover analyses of various sites with Submarine Groundwater Discharge (SGD) influence across Oʻahu. Each of these seeps has different characteristics, including pH, salinity, temperature, natural nutrient concentrations, and amount of pollution from anthropogenic nutrient loading (septic tanks, leaking sewer lines, fertilizers, piggeries, chicken farms, etc.). My goal is to characterize the relationship between the seep characteristics and the coastal marine ecosystem. Some of these seeps have been connected to harmful algal blooms due to very high nutrient loading from agriculture and sewage pollution. 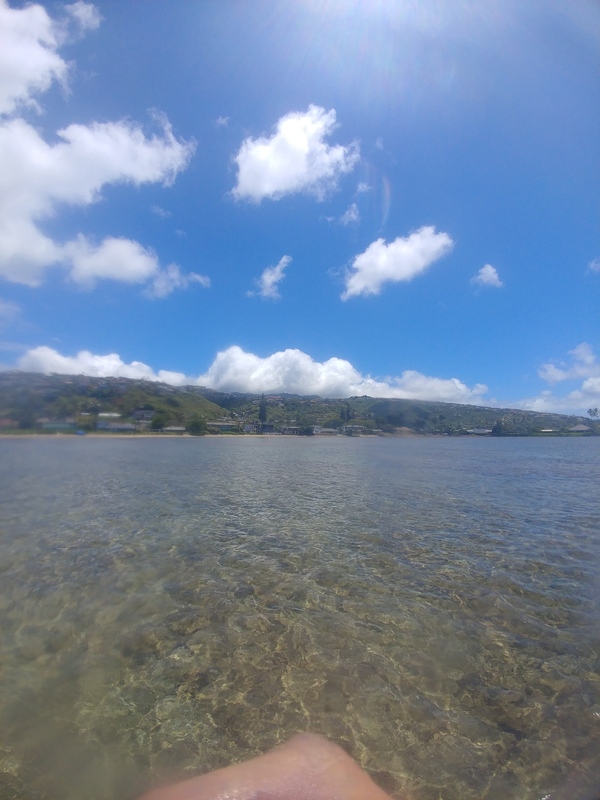 However, SGD is a naturally occurring and integral part of the connectivity of watersheds and coastal ecosystems, carrying naturally occuring nutrients from the ridge of the mountains to the reefs. I want to learn more about how these SGD seeps influence coral reef ecosystem dynamics through my PhD thesis.